CARROLLTON, Mo. 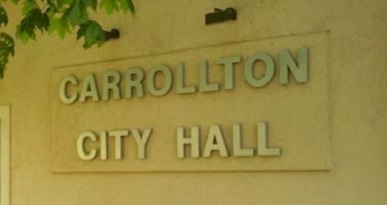 — The Town of Carrollton Council will meet Monday for a regular meeting. 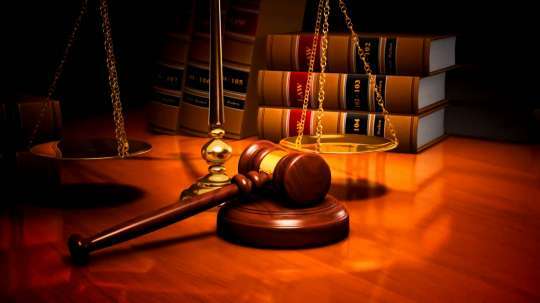 Items of new business include an agreement between the town and the Carroll County Court for municipal court clerk services and a number of bids for equipment for use by the Carrollton Fire Department, including pagers, bunker gear and fuel pricing. Official reports will be heard from the fire and police chiefs, mayor and all members of council. Any official approval needed will then be given regarding outstanding bills. The meeting will then adjourn.